Experience a different kind of real estate transaction. Real estate agents often seem more interested in closing the deal than serving clients’ best interests. At Substantia Realty, we’re turning that on its head. Our dedicated Realtors® are driven by a passion for people, cutting-edge technology, and deep-rooted knowledge of Houston real estate. Experience our white glove service today! Substantia is a boutique real estate firm that specializes in the sales and marketing of residential properties. Our unique brokerage firm focuses on the local market, enriching the agent experience and providing personalized service to successfully navigate the dynamic landscape of the Houston real estate industry. We love what we do and for us, there’s no better feeling than exceeding your expectations. Our team of dedicated Realtors excel in marketing, understand the local market, and utilize the most advanced technology available in the real estate industry. 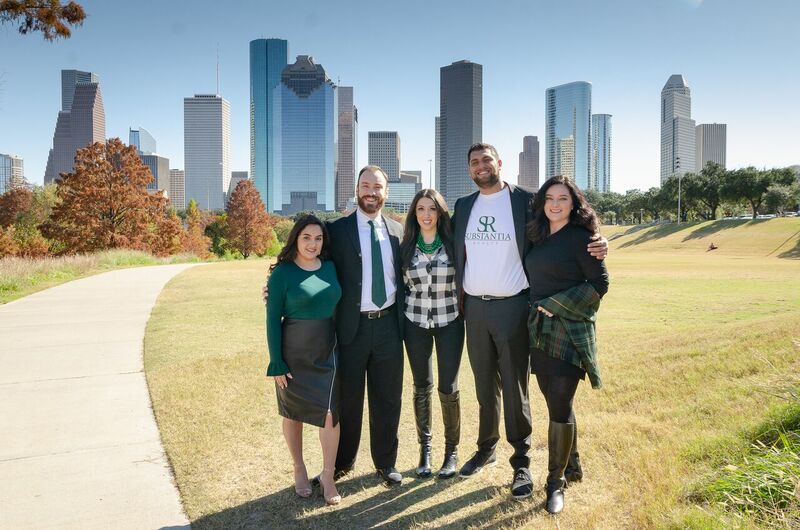 We specialize in the Houston real estate market, so whether you’re listing your home for sale, trying to find the right Houston neighborhood to call home, or just have questions about the home buying process, we can help. Working with Substantia Realty has truly been a pleasure from the outset. They are focused on listening to the needs & wants of a client prior to making any recommendations, and this is what makes the company truly great. Substantia will ensure the process is as smooth as possible and will keep you updated as you move to final closing. This allows you to sit back, relax, and enjoy the show. Whether you’re buying a house, selling your home or considering real estate investment, you’re facing a huge decision. Make it the right one by working with local professionals who will put you first. Contact Us for a free consultation so we can answer any questions you may have. We would love to introduce you to the Substantia white glove real estate experience.